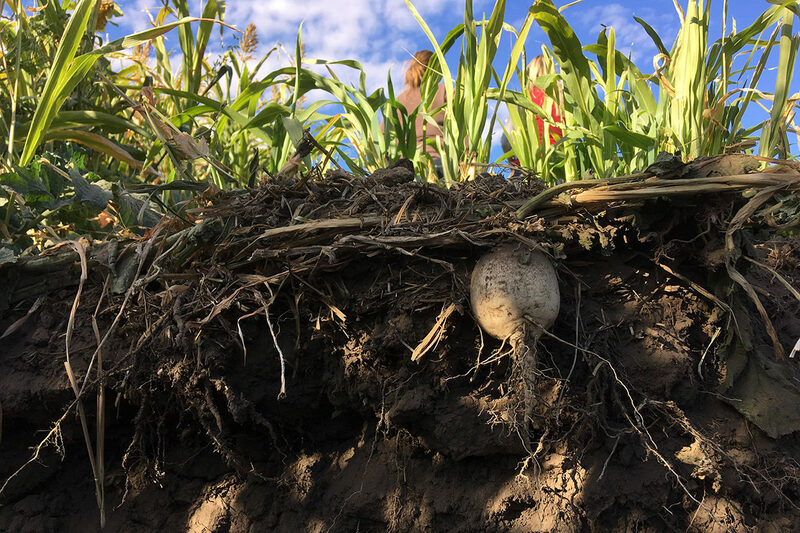 Growers and agricultural professionals in Washington, Oregon and Idaho can learn the latest in soil health practices from experts at the “Healthy Soils, Healthy Region Workshop,” March 12‑14 in Pendleton, Oregon. Co‑hosted by Washington State University’s Center for Sustaining Agriculture and Natural Resources (CSANR), the workshop shares training on soil health practices, new technologies, on‑farm challenges, the current state of the science, and next steps. The three‑day event also includes hands‑on workshops, panels, a field tour, a poster session, a trade show and more. Learn more and find registration information on the “Healthy Soils, Healthy Region Workshop” website. WSU students interested in volunteering at the event for a reduced registration fee may contact Brooke Saari, brooke.saari@wsu.edu, for information.